Tempted By TAAG’s Cheap Fares? That’s Not All They Have to Offer! 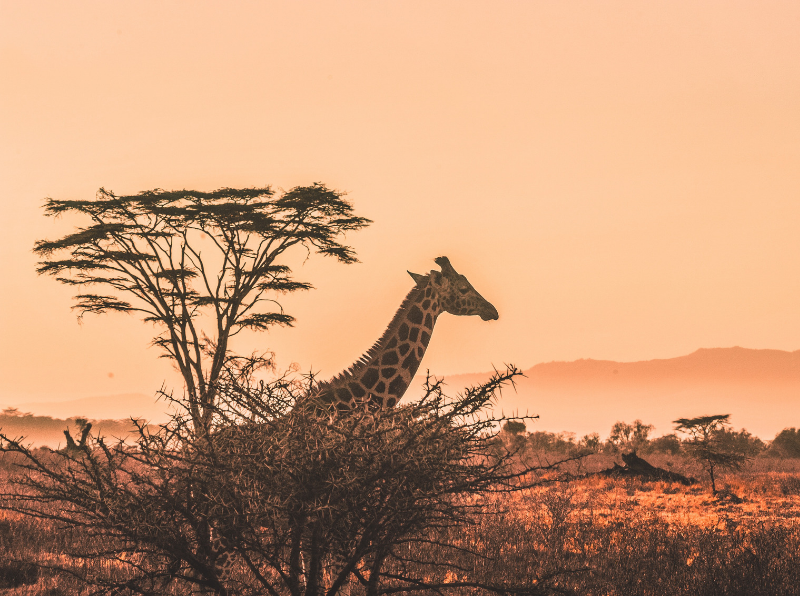 You’ve probably seen the great TAAG Angola Airlines deals that Travelstart has been promoting over the past months – if not where have you been?! You should sign up to the Travelstart newsletter STAT! 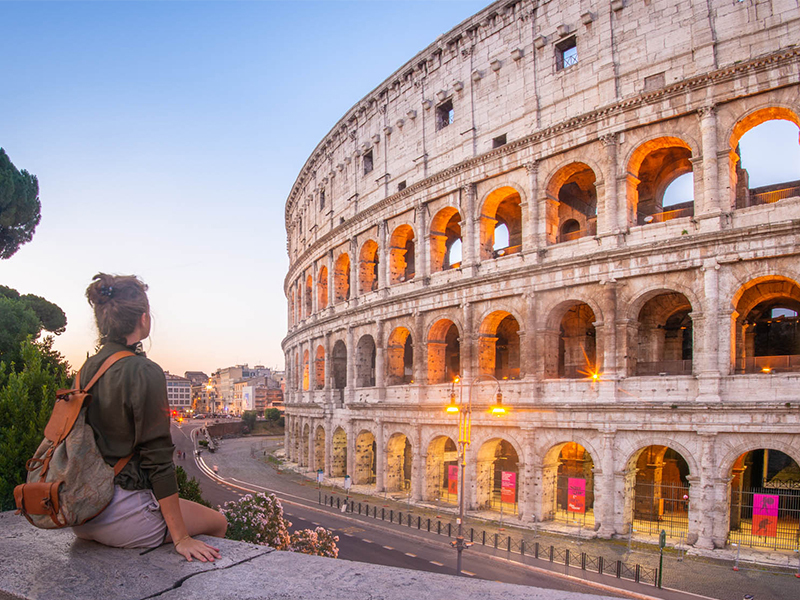 TAAG has some truly incredible fares to Europe and Latin America, but it’s still making a name for itself among South African flyers. So, whenever we at Travelstart run a TAAG promotion, we have a few curious travellers asking just what it’s like to fly with them. Firstly, TAAG is not new to the airline industry – TAAG has been operating for 80 years! 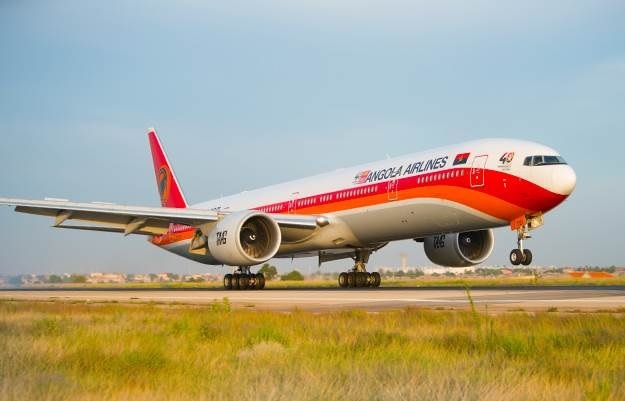 Perhaps not as widely known as its Middle Eastern and European counterparts, TAAG is based in Angola and operates flights out of both Johannesburg and Cape Town to Angola, Brazil, Portugal, São Tomé and Príncipe as well as DRC (ex Joburg only). They will also be launching a new route soon, with flights from Johannesburg to Lagos three times a week. Due to their highly competitive fares, TAAG has been shaking up the industry a bit! With economy class return fares recently spotted from as low as R4999 to Portugal and Brazil (What did I tell you!? 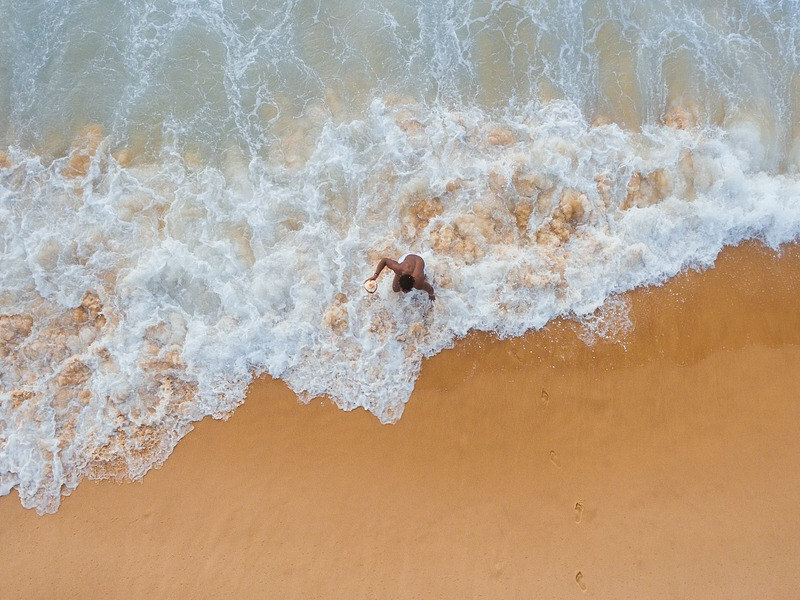 Sign up for our newsletter so you never miss another great deal like this again) and business class tickets from around R14,000 if you manage to book during a sale and travel off-peak, TAAG has South African’s swapping Paris for Porto (it’s cheaper there anyway) and is making far-off bucket-list Brazil suddenly within our grasp. 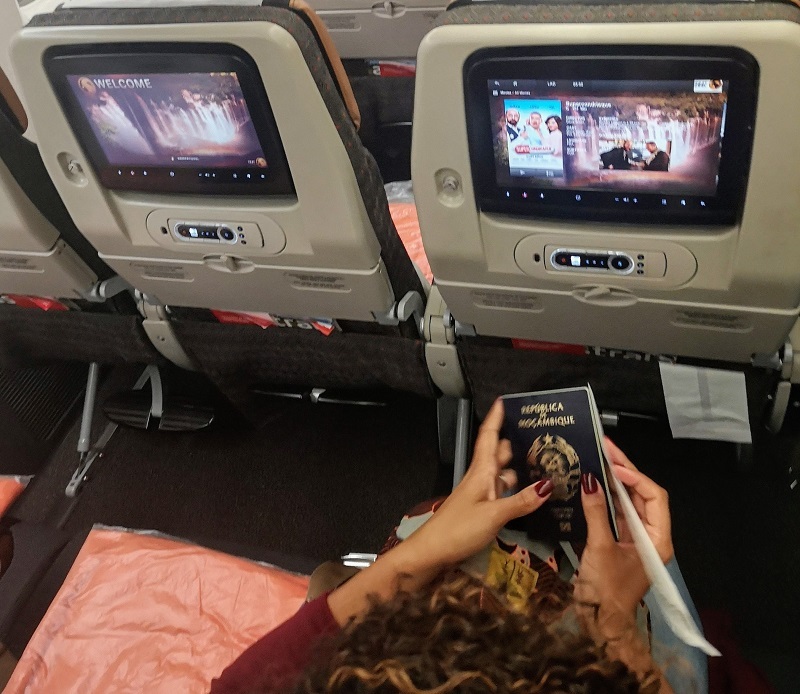 Flying from Cape Town to Lisbon via their hub airport, Luanda, our return TAAG experience consisted of 3 business class flights and one economy class flight, so we were fortunate enough to experience 2 of the cabins, as well as the lounges at each airport. WARNING: This may sound like a sales pitch, but it’s not! In fact we were truly, genuinely delighted with the TAAG economy class cabin, which was one of the most spacious and modern we have seen. The star of the TAAG fleet, we flew on the huge Boeing 777-300 ER from Luanda to Lisbon in comfort. The seats are cosy with plenty of legroom, and the footrests made a huge difference to the in-flight experience. The overhead compartments where higher and further from the aisles so the cabin was far more spacious than many other long-haul economy classes. There are USB ports to charge your phone (we know just how important they are!) and the staff were helpful, although not always fluent in English. 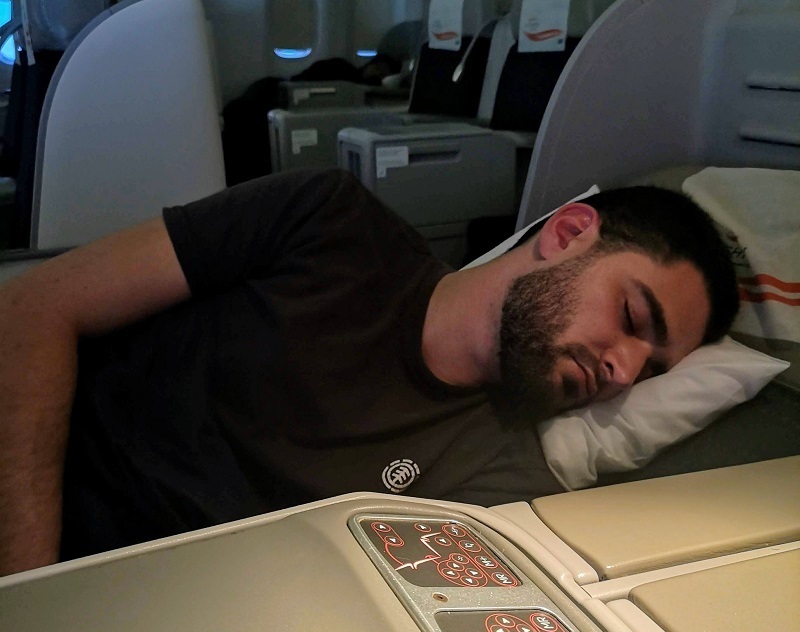 Having never slept well on long haul economy flights, the both of us both passed out right away, waking only for breakfast. A full service carrier, the meals and beverages on TAAG are free, and the food was perfectly satisfactory- we had scrambled eggs, sausage, mushroom, tomatoes, fruit salad and rolls for breakfast. The entertainment system carried a variety of modern and classic movies as well as TV shows and documentaries, and although the selection wasn’t huge, there were movies from every genre, and certainly something for every kind of viewer, young and old, helpless romantic or die-hard action fan. There is also a large array of music to listen to, and games for the kids (and kids at heart). VERDICT: We’d choose to fly economy with TAAG anytime! Your great TAAG fare doesn’t come at the expense of your comfort, in fact it’s a terrific economy class experience. First up, TAAG Business Class flights are less than half the price of their competition! And who wouldn’t want to fly Business Class all the way to Brazil or Portugal and arrive refreshed?! 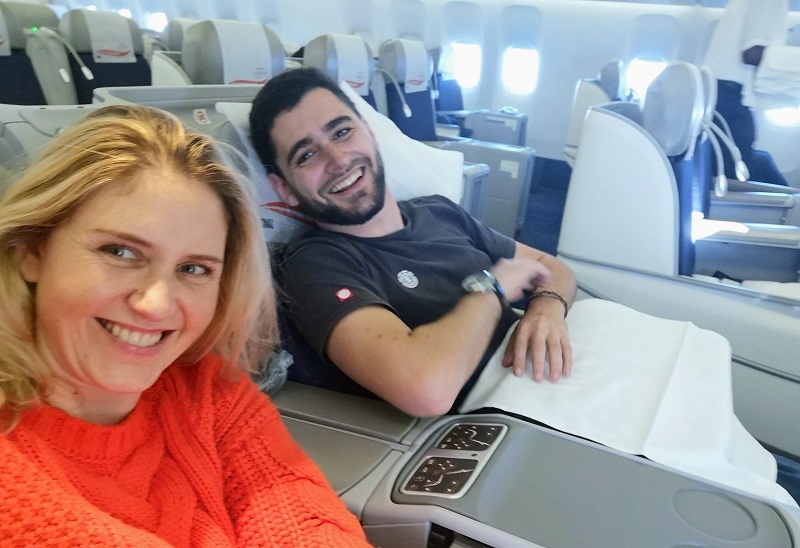 TAAG makes Business Class a little more achievable for those of us who have aspirations of flying in style and comfort, but have a budget to stick to. 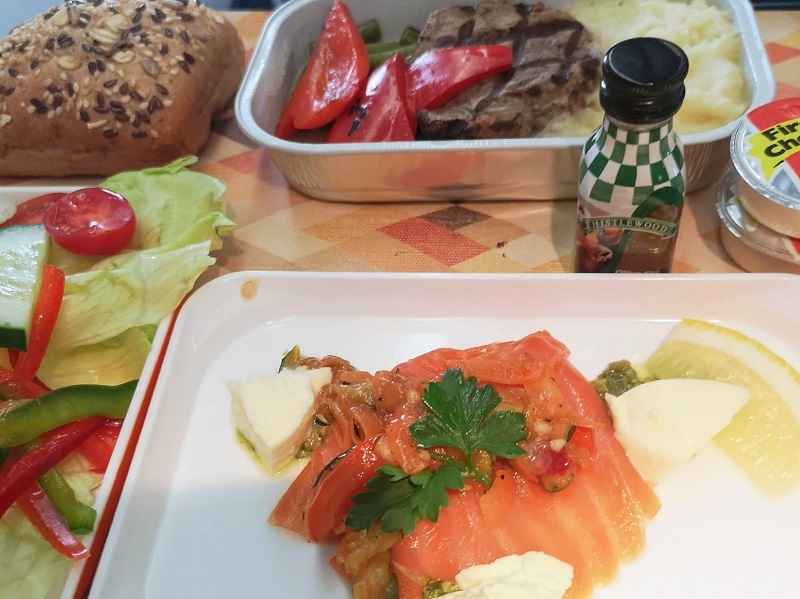 Taking a simpler approach to Business Class than some other airlines, TAAG gets the necessities right rather than focusing on unnecessary extravagances, which means less fuss over meals (more time to sleep I say!) and no fancy travel kits. Instead, the value comes in with the lounge access, priority boarding / disembarking and the seats, which entirely transform your flight. In Cape Town, TAAG business class fliers get access to the peaceful BA lounge, with its delicious snacks, free wifi, fully stocked bar, showers and large comfortable seats – a lovely way to spend a few hours waiting for your flight that almost has you sad to leave its tranquility to board. 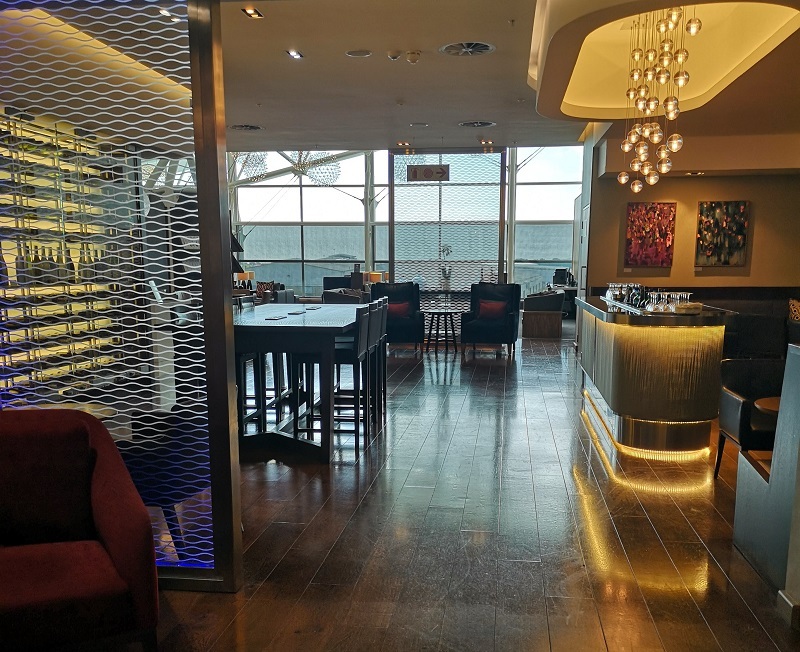 Fortunately the TAAG layovers in Luanda are generally fairly short, but having lounge access while in transit in Angola can make a happy difference to your trip regardless, because the airport itself is fairly simple with poor wifi connection. 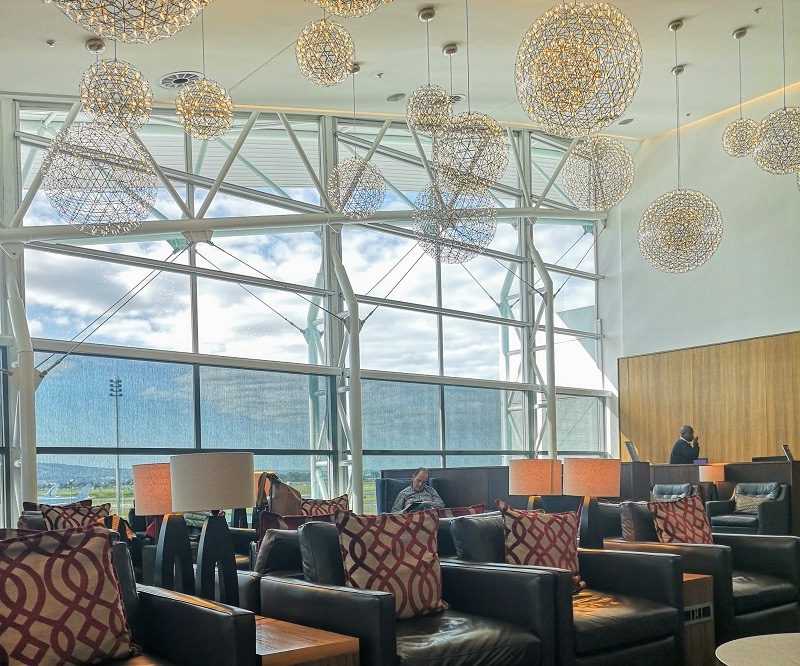 Once inside the lounge, enjoy better quality internet connection, large televisions, a food buffet, a meeting table for your on-the-fly work sessions and a peaceful escape from the hot and busy bustle of the airport. In Lisbon, access to the ANA Lounge meant a private smoking room (hugely appreciated by the smoker among us), obligatory WIFI access of course, showers, cosy cuddle corners and your last opportunity to enjoy some Portuguese delicacies like pasteis de nata and fish croquettes before you jet back home. After whiling away some time in the lounge, enjoy priority boarding and a glass of sparkling wine as you prepare for take-off. 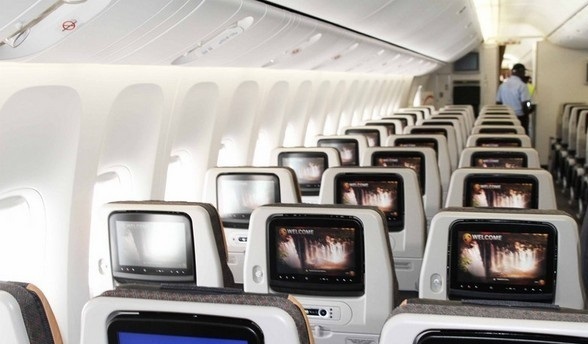 Once in the air, explore the in-flight entertainment system (it has the same movie and TV show selection as economy class) or log on to the Wifi. The meals are good, but don’t expect vases of roses adorning your tray and silver butler service. We really enjoyed the salmon pesto starter, beef medallions with mash and a green salad on the side (with a glass of red wine to help us sleep). The seats were wide, comfy and reclined into a nearly entirely flat bed. If you want to eat or watch a movie, reclining halfway and raising the foot rest was already enough to make you truly content with your life choices. We slept soundly right through breakfast service and awoke rested with no back or neck aches to report. VERDICT: If you’re normally an economy flier, treat yourself and give TAAG Business Class a try. It makes your journey less exhausting and more enjoyable, and you’ll arrive ready to go! 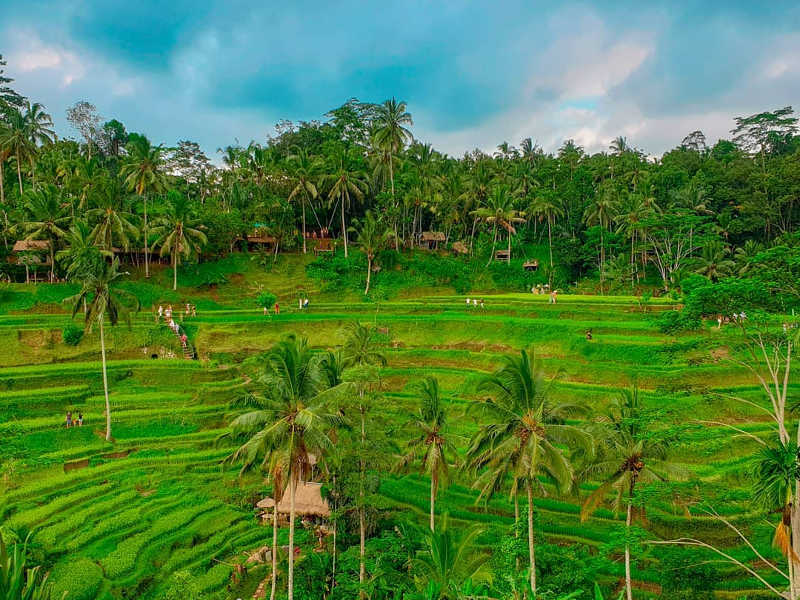 If you’ve flown Business Class before, you’ll realise that TAAG may have less frills than some other Business Class experiences, but you have more than all you need for a restful, refined flight, at a fraction of the cost. Ready for your next holiday? Book TAAG flights on Travelstart now! This is all very true, except for the entertainment system. We have had 10 flights on TAAG, and we have not had one single system that worked, not for movies, no games, and not even flight information. Very few of the screens around us were working. I am a regular traveler in Africa. I recently flew with Taagg from JHB to Luanda on business. I was very surprised! The crew were very friendly, service was on time and excelent throughout the flight. I will fly with them again! Great to hear from you and thanks for sharing your experience with us when flying with TAAG. Yes, we have received quite a few comments from other passengers giving the same feedback, which is awesome. Thanks for taking the time to send us your feedback when flying TAAG. Agreed definitely a great product at an unbeatable price. I was very pleasantly surprised with my experience to Portugal in May. Planes were clean, only one leg left a bit late, food ok, entertainment system not brilliant or always working but who cares at the price..Luanda airport is small and quaint and not gaudy like Dubai, etc.